THRDC board of Directors is one of the cooperative and responsible Boards of Directors comprises of nine members and one board secretary, based on the representation of Human Rights stakeholders and Human Rights thematic groups. Gender balance is highly observed as there is an equal number of at least three female and four male directors in THRDC board of Directors. Ms Vicky Alice Ntetema, a renowned Champion of the rights of People with Albinism in Tanzania, a vocal Tanzanian activist and an award-winning journalist. She is knowledgeable and skilled in print and Electronic Media including investigative journalism, I.T, Leadership, Communication, Negotiating and Management. Ms Vicky has over 25 years of experience working directly with communities focusing on journalism, human rights protection and management. She pursued MA in Journalism from Belarusian State University in Minsk, Belarus. MSc.in Information Systems Development – Software Engineering from the University of London – London School of Economics and Political Science, UK. She further attained a Diploma in African Performing Arts from Afro International Theatre Production, Certificate in Management Studies from Community Roots College, London W3, UK and Certificate in Teaching the Russian Language from Belarusian State University in Minsk, Belarus. Currently, she is THRDC’s new Board Chairperson. Apart from chairing the THRDC board, she had previously been the Executive Director at Under the Same Sun (UTSS) for 8 years (2010-2018). UTSS is a Non-Governmental Organization in Tanzania that aims at protecting atrocities against people with albinism, advocating and raising public awareness of albinism in the country. Between the years 1991 and 2009, she had worked with BBC World Service – Tanzania, holding a different position as the Bureau Chief, Head of BBC World Service in Tanzania and Producer/ Presenter. She has also worked with Afro International Theatre Productions in London, UK as a Project Supervisor for five years before being employed with BBC World Service Tanzania. 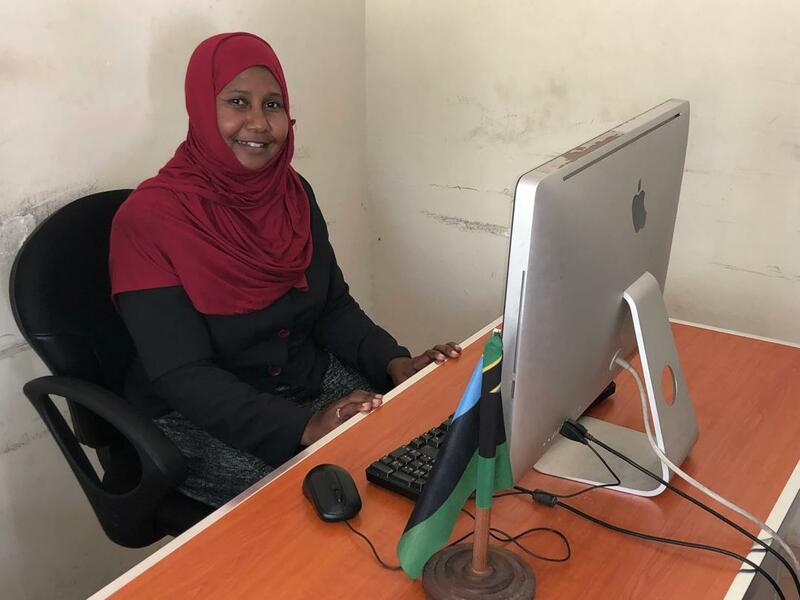 She has done volunteering and consultancy with reputable Organizations both national and international including UNESCO Tanzania, Sengerema Telecenter and FM Radio Station, BBC World Service with UNDP and National Electoral Commission (NEC) to mention a few. She has been awarded the 2016 Secretary of State’s International Women of Courage Award, International Women’s Media Foundation 2010 Courage in Journalism Award, and the Martin Luther King Drum Major for Justice Award in 2009. Michael Samuel Kyande is a Finance expert with more than 25 years’ experience in the field, holding many positions over the year, such as Finance Manager, Finance and Administration Manager, Assistant accountant, Project accountant, Justification Officer, Internal Auditor, Zonal accountant, Payroll accountant, Procurement Manager, Human resources officer, Accounts assistant and Financial accountant in different Organizations including CNFA (Citizen Network for Foreign Affairs) Washington DC – ADTP – Agro, Tanzania Social Action Fund (TASAF phases I & II), Tanzania Electric Supply Company Ltd. Currently Mr. Michael Kyande is the new Board Vice Chairperson of the THRDC Board. 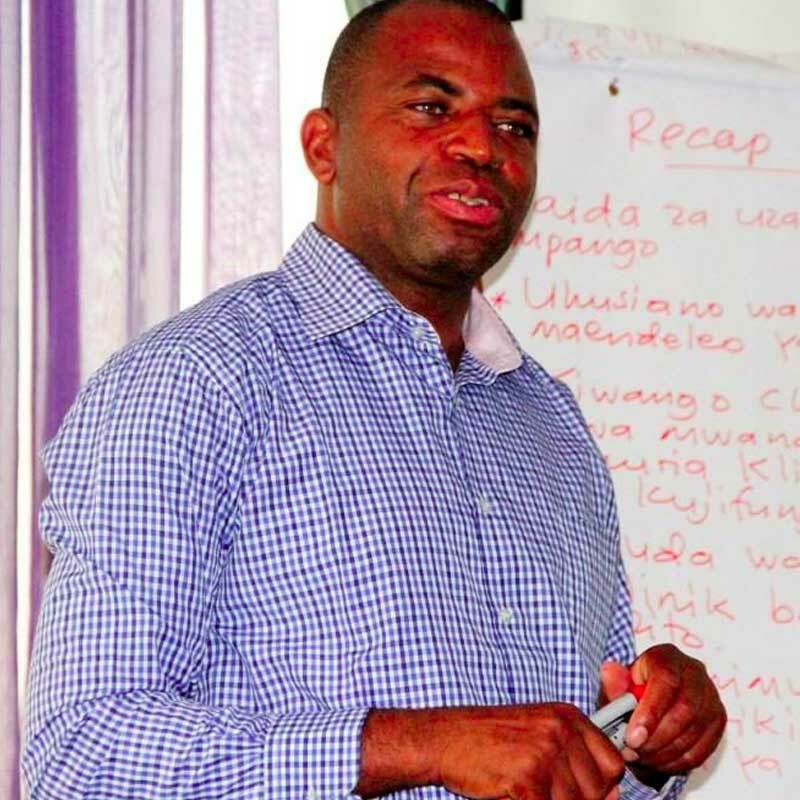 He had previously been the Head of Finance and Administration at the Tanzania Women Lawyers Association (TAWLA) for 4 years (2012-2016).TAWLA is a Human Rights Organization found for the purposes of promoting equal rights and access to all by focusing on vulnerable and marginalized groups especially women and children. Mr. Kyande is a Certified Public Accountant (CPA), a holder of an Advanced Diploma in Accountancy from IFM and National Book Keeping Certificate NABOCE from the National Board of Accountants and Auditors – NBAA. He has also attended various short courses within and outside the country. He is profound, experienced, and renowned in his financial career. He is knowledgeable and skilled in Office start-up, Bank accounts opening, Setting-up financial procedures, Cash and petty cash management, Financial reporting, Internal Audit, Justification, Financial accounting system administration with SCALA, VOTE BOOK and EPICOR. Ms Jamila M. Juma, a Lawyer by profession and a holder of Masters’ Degree in Public Policy Analysis & Administration from Peking University in China (2012-2013) and a Bachelor of Laws and Shariah from the Zanzibar University (1999- 2003). She is also a Multilingual as she holds a Diploma in Education and Foreign Languages from the Institute of Swahili and Foreign languages. She speaks Swahili, English and Portuguese. Ms Jamila Juma is also the Executive Director of the Zanzibar Female Lawyers Association (ZAFELA). Prior to becoming the Executive Director, she had served as a Board Secretary for a period of 4 years. 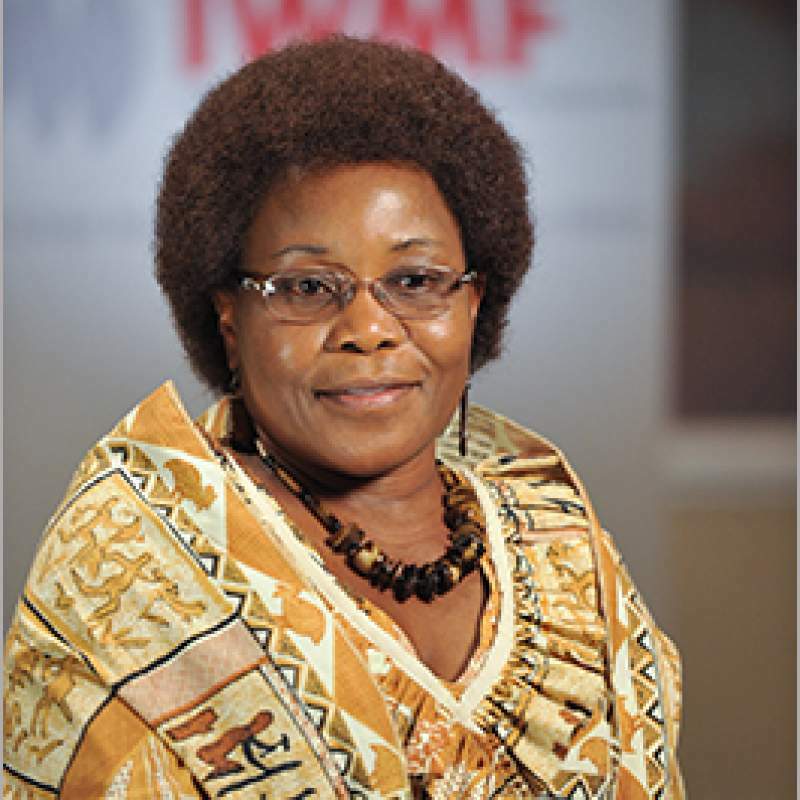 She is also currently a new Board Member of the Tanzania Human Rights Defenders Coalition (THRDC). Ms Jamila has profound experience in the field of human rights, specifically on Women and Children’s Rights; a stretch of more than 10 years. She holds membership in various organizations and institutions in Mainland Tanzania and in Zanzibar. She is the founding Member of the Zanzibar Female Lawyers Association, a Member of Zanzibar Law Society, an Ordinary Member of East Africa Law Society, an Ordinary Member of Sahiba Sisters Foundation, a member of Government Auditing Committee in the Zanzibar Ministry of Finance and also a founding member of the Tanzania Human Right Defenders Coalition (THRDC). Ms Jamila Juma is a Women and Children’s Rights Activist and a champion of the fight against Gender-Based Violence and also a violation of Children’s Rights in Zanzibar. In 2015, she pioneered the founding of a Loose Network on Fighting for Women and Children rights. Also in the year 2017, she was a founding member of the Zanzibar Child Rights Forum. Ms Jamila has a vast experience in Research and Survey of more than 7 years. In 2010, as a Research Assistant, she conducted a baseline survey on Legal Aid Facilities in Tanzania. In 2011, as a Research Assistance, she conducted a research on the Prevalence of Gender-Based Violence (GBV) related issues in Zanzibar. In 2013, also as a Research Assistant, she undertook a Study on the Prevalence of GBV towards People with Disabilities in Zanzibar. In the year 2017, she conducted a baseline survey on How adequate the National Laws and Policies respond to Youths’ concerns. Mr Hassan Khamis Juma has more than 40 years of work experience in management positions in Civil Society Organizations and the Public Sector. He has held many positions ranging from a Secondary School teacher, a Planning Officer in the Zanzibar Ministry of Finance, a Project Coordinator, Assistant Coordinator, a Member of Project Monitoring Team and the Secretary-General of Association the of NGOs of Zanzibar – ANGOZA. He is currently the Executive Director of ANGOZA. He was born in June 1956 at Chaani, North of Unguja. Mr Hassan Kh. Juma is a Master’s Degree holder of Business Administration (MBA) from the Open University of Tanzania (2011). He is also a holder of a Postgraduate Diploma in Regional Planning from the Institute of Rural Development Planning in Dodoma (1991). In 2010 he was awarded a Certificate in Human Rights after completing a two week East African Human Right Program in Nairobi – Kenya, organized by Equitas a Canadian Human Rights organization. 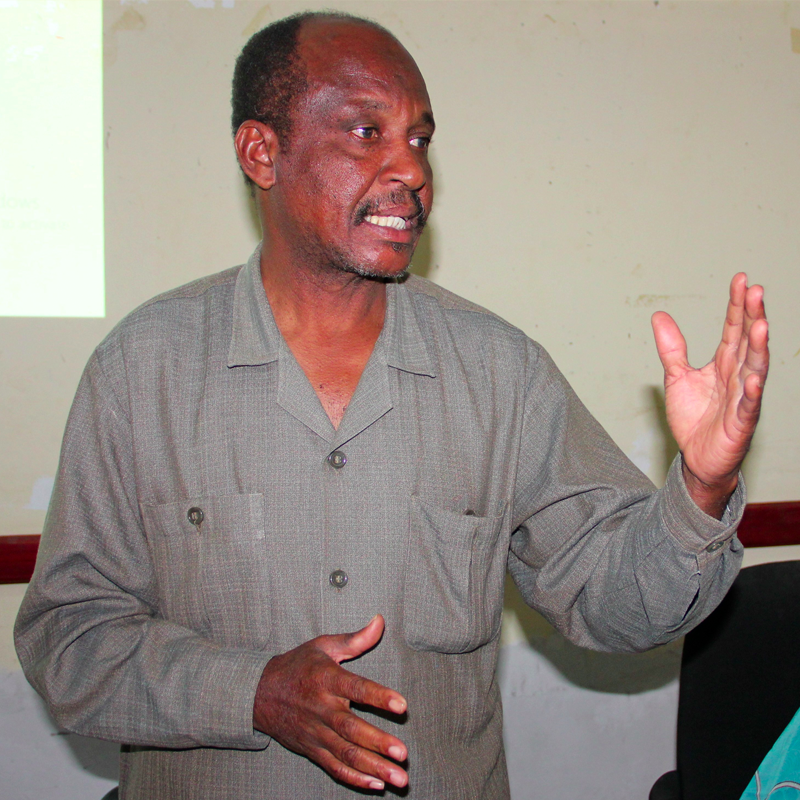 Mr Edwin Soko is a Human Rights defender in Tanzania, a media activist and the Chairperson of the Organization of Journalists Against Drugs Abuse and Crime in Tanzania (OJADACT). He has more than seven (7) years of experience enhancing the security and protection of human rights defenders in Tanzania. 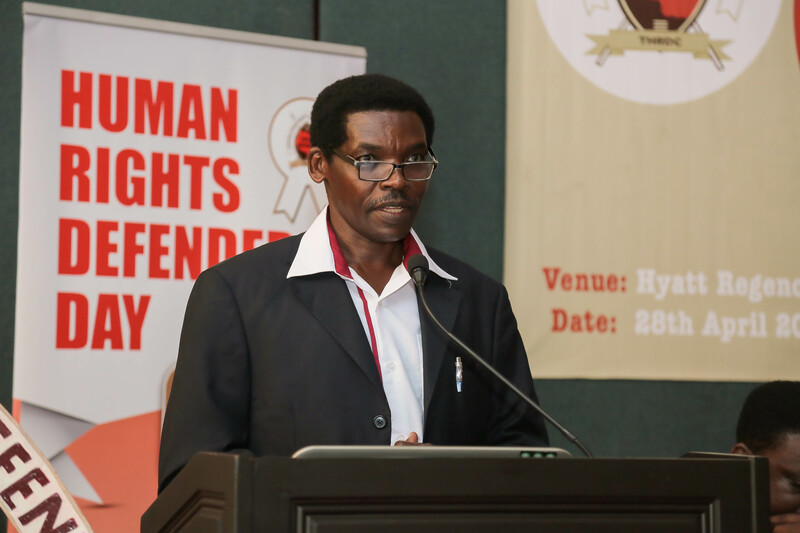 He has also been a member of the Tanzania Human Rights Defenders Coalition (THRD) since 2014 working hand in hand with THRDC in addressing issues related to security and protection of human rights defenders. Mr Soko is currently a new THRDC Board Member. In 2014, Mr.Soko participated in the Universal Periodic Review process chaired by THRDC, representing the Media thematic area in reviewing the media landscape in Tanzania and assessing United Nation terms adopted by Tanzania Government to adhere to media freedom and right to information in Tanzania. In 2012 after the brutal killing of the late Journalist Daudi Mwangosi by police, he mobilized Tanzanian Journalists to demand the Police Force to be accountable for Mwangosi’s death. In 2015, he condemned the government’s decision to bypass bad laws such as the Media Services Act-2016, Cyber Crimes Act-2016 and the Statistics Act-2015. As the Chairperson of the Association of Journalists Against Drugs and Crime in Tanzania (OJADACT), Mr Soko often engages in the preparation of press conference and issuing of press statements condemning human rights violations in Tanzania. For example, In 2015, he issues a press statement following the Tanzanian Government’s decision to restrict the live broadcast of Parliamentary sessions. Also, In 2015 he met with media houses to address the ban Mwanahalisi Newspaper. In 2014 he was appointed by the Media Council of Tanzania (MCT) to be an ambassador of Press Freedom Violation Register (PFVR). One of his key roles is to collect information of violations against Journalists and submitting reports to MCT for discussion and taking actions. 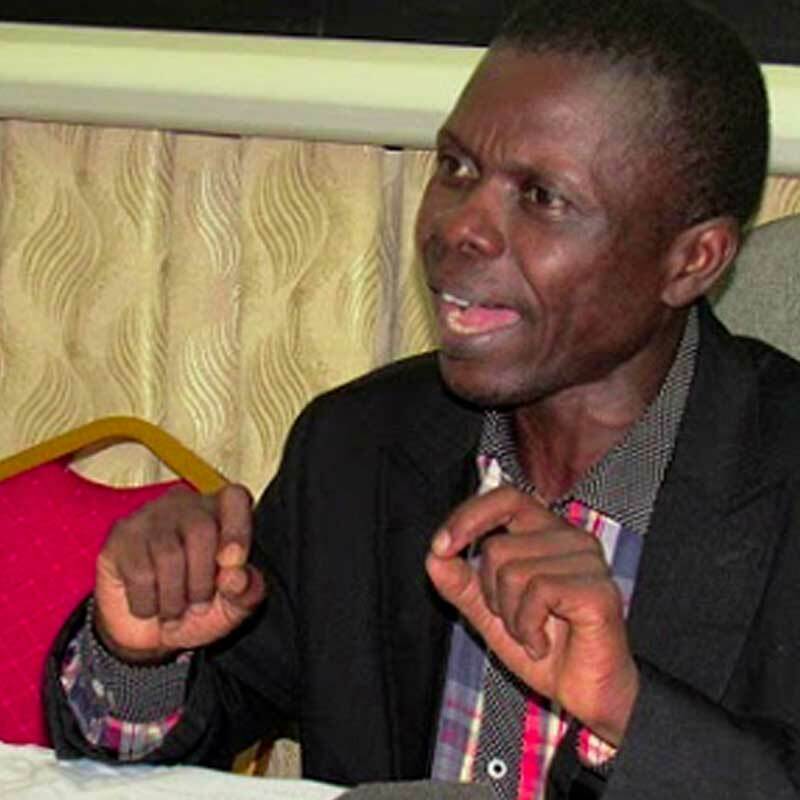 Also the Committee to Protect Journalists (CPJ) in 2016, appointed him as a National Focal person, responsible for reporting on issues related to Journalists violations in Tanzania and submitting a quarterly reports. These reports are used to rank countries in the list of adherence to media freedom. Mr Deogratius Raymond Nsokolo was born 29th February 1976 in Mpanda District, Katavi Region in Tanzania. He had undergone various training in Journalism and possesses an Ordinary Diploma of Social Work from Newman Institute of Social Work in Kigoma. He is currently a new THRDC Board Member. Moreover, Mr Nsokolo is also a co-founder and Board Chairperson of the Kigoma Vijana Development Association-KIVIDEA; an NGO in Kigoma Region dealing with giving support to most vulnerable children, youth empowerment, child rights, and youth reproductive health and rights. He has been serving as Chairperson of the Board since 2012. In 2007, as the Kigoma Press Club General Secretary together with other members of the Kigoma Press Club, Mr Nsokolo co-established the first monthly Swahili newspaper called ‘Kigoma YETU’ which has so far gained popularity as the first ever informative, investigative, analytical and bold newspaper in Kigoma region. 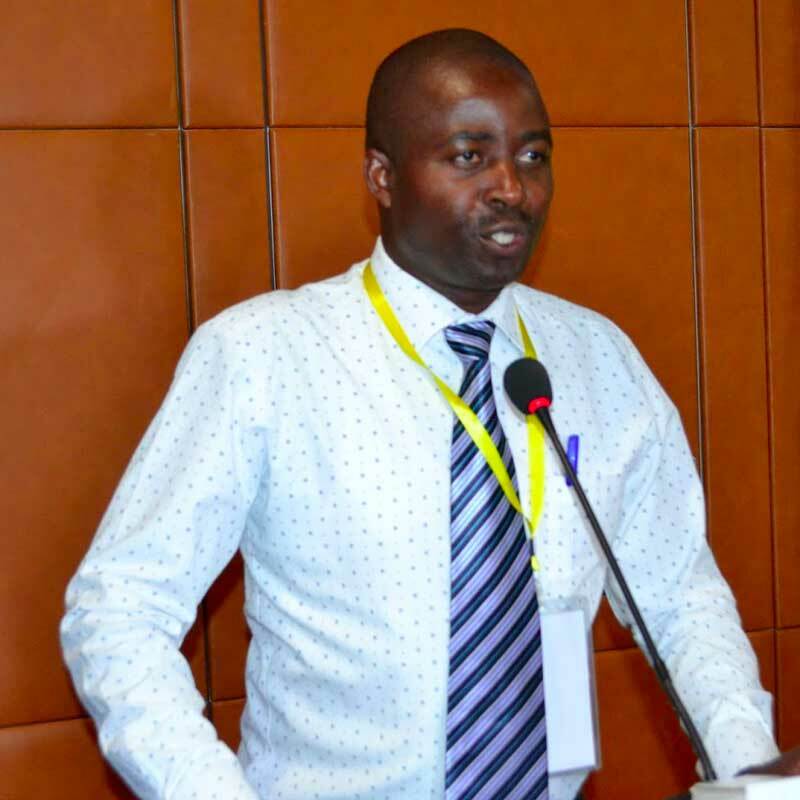 He had previously been the Chairperson of the Kigoma Press Club since 2012 until November 2015 when he was elected President of the Union of Tanzania Press Clubs-UTPC. During his time as Kigoma Press Club’s Chairperson, he mobilized and assisted club journalists; many of whom are not employed, to join a pension fund in order to secure pension in case of an accident, sickness or any other social risks. Currently, over 80% of Kigoma Press Club members have also joined the Nation Heath insurance Fund NHIF, and journalists in other regions are doing the same to emulate the Kigoma Press Club. Mr Nsokolo is also currently and has been a local correspondent of IPP Media particularly for ITV/Radio One – Kigoma Region since 2006. His career gives him the opportunity to investigate and report on community issues. Prior to that, he worked with various media houses including Radio Tanzania 2000-2005 and Radio Free Africa in 2006. Mr. Kenneth Wetson Simbaya, is a self-motivated development worker and a former President of the Union of Tanzania Press Clubs (UTPC). He is currently a new THRDC Board member. Mr Simbaya is a holder of Advanced Certificate of Secondary Education and Diploma in Education from Korogwe Teachers College. He has a Certificate in Management Skills and has attended various training in relation to the media. Mr Simbaya who in 1999 diverged from a teaching profession at the Highlands Secondary School in search for a more challenging job and career growth, is currently highly experienced in the human rights and media field in Tanzania and has worked with reputable media institutes including IPP Media. 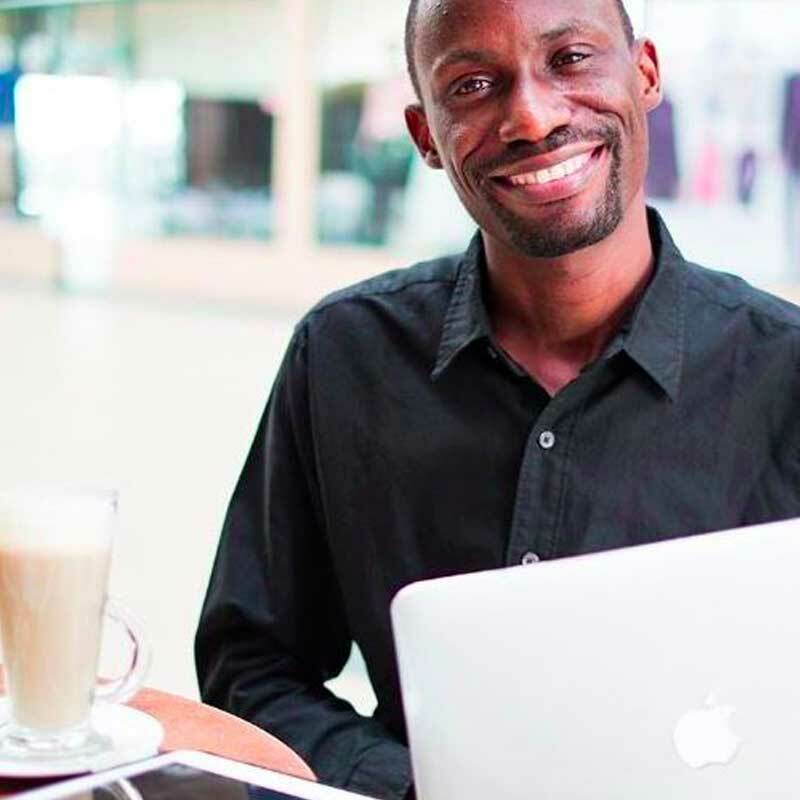 Mr Simbaya has also worked with SPW Tanzania; the current Restless Development Tanzania, and has contributed individual write-ups Tanzanian newspaper such as the Daily Mail, Nipashe and The Guardian Newspaper. Mr Maxence M. Melo is a well-recognized Champion of Online Freedom of Expression in Tanzania and East Africa. He is also a supporter of Internet Freedom embedded with quality content. Maxence is the Managing Director of Jamii Media Ltd, a company which owns and runs the most visited website in East and Central Africa; the JamiiForums.com. He is currently a new THRDC Board member. Mr Melo is a Certified Digital Security Expert with ten (10) years of providing consultancies, training, mentorships, and coaching in traditional and new media. His personal attributes are reflected in tireless efforts to promote the culture of transparency, accountability, and openness through JamiiForums.com and FikraPevu.com under the slogan “Where We Dare to Talk Openly”. 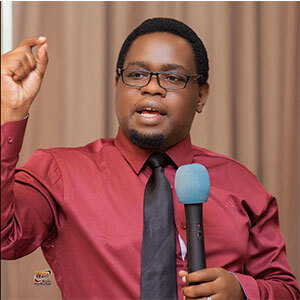 He is also a founding member of the 255 Netizens, an NGO based in Tanzania advocating for Internet Freedom, Internet Governance and Online Freedom of Expression. Mr Maxence Melo is a seasoned Civil Engineer by profession with 8 years of experience in the construction industry. 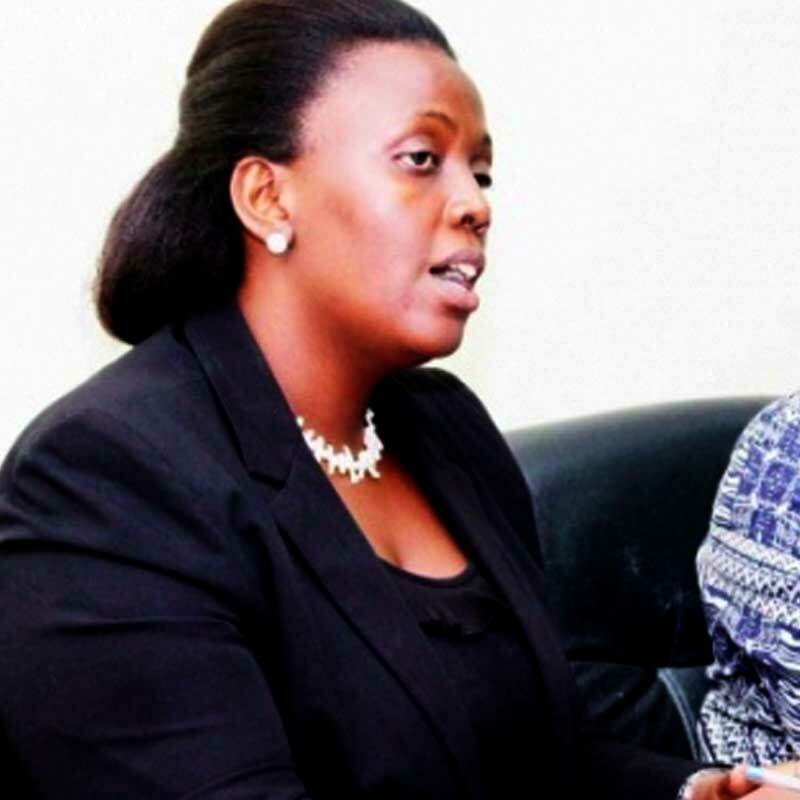 She currently works as an Executive Director of The Tanzania Network of Legal Aid Providers (TANLAP). She is also a Board Member of Tanzania Constitutional Forum and Steering Committee of Civil Society Anti – Torture Network in Tanzania. A Vital Voice Global Alumni (VVLEAD); a member of Tanzania Girl Guide Association (TGGA); Tanzania Human Rights Defenders Coalition (THRDC) as well as Tanzania Civil Society Consortium on Election observation (TACCEO). Prior to taking up her current post, Ms Ruhinda had worked for the Legal and Human Rights Centre (LHRC) in Tanzania as a Programme Officer Volunteer. Ms Ruhinda is Multilingual. She is fluent in English, Swahili, Ki – Rundi, Ki – Nyarwanda and conversational French. Ms Ruhinda has vast experience in Good Governance, Justice and Rule of Law, Election Observation, Programme Management and Capacity Development. She is experienced in working with International Human Rights Organizations, Donors, and Government Authorities including the Ministry of Constitutional and Legal Affairs and Parliament and Grass-root Organizations. As one of her main roles, she is also skilled in the capacity building through her presiding over and facilitation of a number of forums and workshops on diverse issues and initiatives related to her area of expertise. During her progressive career, Ms Ruhinda has undertaken a profound role in policy development in the legal fraternity in Tanzania. Over the years, she has, inter alia, been engaged in the identification of potential issues that have had an effect on the provision of legal aid in Tanzania; analyzing human rights abuses and proposing possible reforms; conducting assessment of Tanzania’s legislation, practice and capacities in respect to regional, continental and international human rights standards – treaty obligations and compliance specifically those that are affecting vulnerable groups and identifying ways in which the TANLAP Secretariat can support the policy objectives of its members; and networking with other development stakeholders at the national, regional and internal level to build synergies that further the objectives of the TANLAP network of enhancing access to justice to the poor and marginalized communities in Tanzania.